SAN FRANCISCO, January 26, 2018	(Newswire.com) - Two leading Bay Area nonprofit organizations have launched a partnership to strengthen each of their work. Pairing the expertise of Global Glimpse in education for diverse high school-aged students with CFHI's expertise in ethical global health programs, their first joint project invites CFHI alumni to accompany Global Glimpse students as Medical Fellows to three Latin American countries. Global Glimpse was born out of a need for high-quality global education in the United States. The organization operates on the belief that exposure to different countries, cultures and people provides important perspective and drives young people to take action to better their world together. 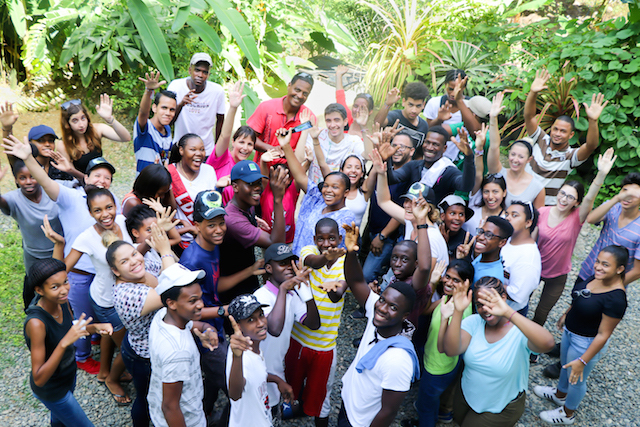 GG delivers leadership and global education for high-school-aged students through after-school workshops that culminate in a leadership and service learning trip to Nicaragua, Dominican Republic or Ecuador. 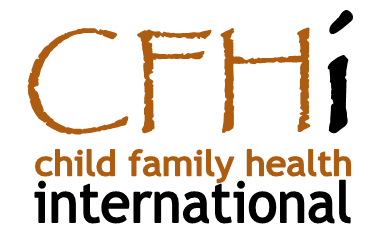 Child Family Health International is a nonprofit NGO in consultation with the United Nations Economic and Social Council, facilitating rich experiences for students from the U.S. to learn what health systems abroad are doing to provide basic health services and support difficult-to-reach patients. Through ethical, fair-trade partnerships in 10 countries in Latin America, Africa and Asia, CFHI helps interdisciplinary health students at all levels to develop professionally and engage thoughtfully with communities in the Global South through global health education. CFHI alumni develop unique skills during their programs including an understanding of the social determinants of health and barriers to health access in resource-limited settings; an understanding of the cultural and ethical issues of working and learning within under-served populations; an understanding and commitment to professional behavior while working collaboratively across cultures, and much more. As such, CFHI alumni are perfectly positioned to accompany Global Glimpse programs and help coordinate student wellness during these trips as Medical Fellows, an undertaking that represents the first joint project between the two organizations. The Medical Fellowships offer attractive benefits including a stipend, room and board, Wilderness Training Certification and more. Beyond a job, this is an opportunity to change the lives of diverse young people from the U.S. by supporting the healthy and safe execution of programs that inspire students to become responsible global citizens who take action to better their world. This is an opportunity for individuals with a passion for global education and international exchange. CFHI alumni who are interested in applying should do so before the Feb. 19 deadline. Positions are competitive: read the full description and instructions to apply here: http://globalglimpse.org/wp-content/uploads/2018/01/Global-Glimpse-Medical-Fellow-Job-Description.pdf.